There are a variety of changes that you can make to your home, but few are more impressive than the value that’s delivered when you update your windows. Not only will they look better, you’ll also see significant gains in monetary value and reductions in your overall heating and cooling costs. As windows age, the materials that insulate the windows tend to break down and become less effective. Small scratches and ghosting can limit the amount of sunlight that enters your home; while new windows will allow the bright, cheery light to come right in. Here are 3 ways you can protect the investment you’ve made in your home by adding replacement windows. Natural light helps reduce your need to turn on lights, helping reduce your overall cost of home ownership. You are also adding to the enjoyment of your living space as sunlight can give you a positive boost of energy. Older windows can be more difficult to clean, while newer windows tend to be virtually maintenance-free. Slide-in windows and premium windows operate effortlessly and also include a variety of time-saving options. Many families find that a $10,000 investment in window upgrades will result in a subsequent bump in their home’s value of $7,500 – $8,500 dollars! 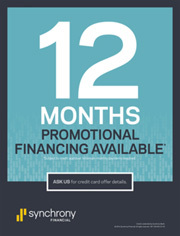 When you keep that boost in mind, it becomes much easier to budget the dollars needed upfront to gain long-term value in your home. 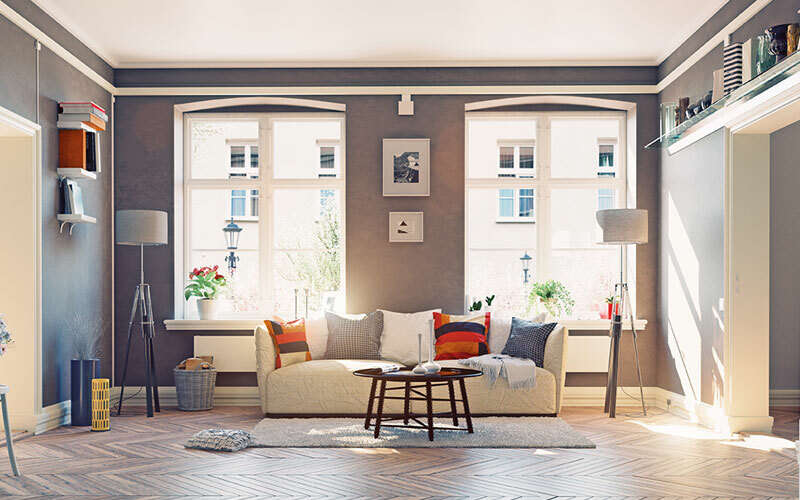 If these three reasons aren’t enough, adding replacement windows to your home also allows you to make some decorative changes as well. You can select new hardware or accessories that will complement the look of your new windows and brighten the look and feel of your home. 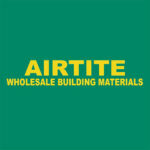 Learn more from the window experts at Airtite Wholesale Building Materials by calling them at 716-741-2127 or via email to sales@airtitewholesale.com.